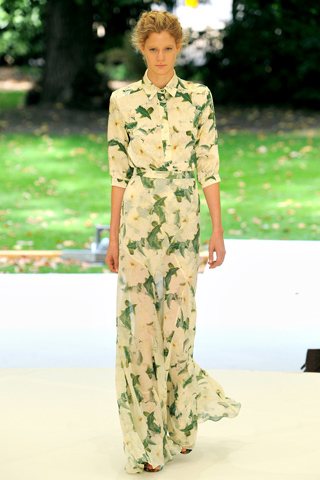 Completely inspired by Erdem's Spring/Summer 2011 Ready to Wear collection. Such stunning dresses and dreamy heels. I'm particularly in love with the floor length beauties.